This section provides a variety of tools that allow you to explore education data at the local, state and national level. 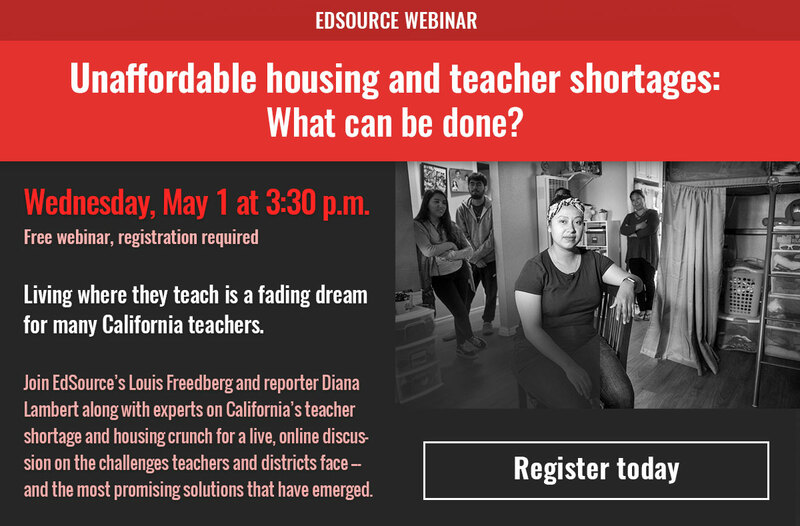 View teacher salaries and housing affordability for every district in California that reported salary data using EdSource's interactive web app. 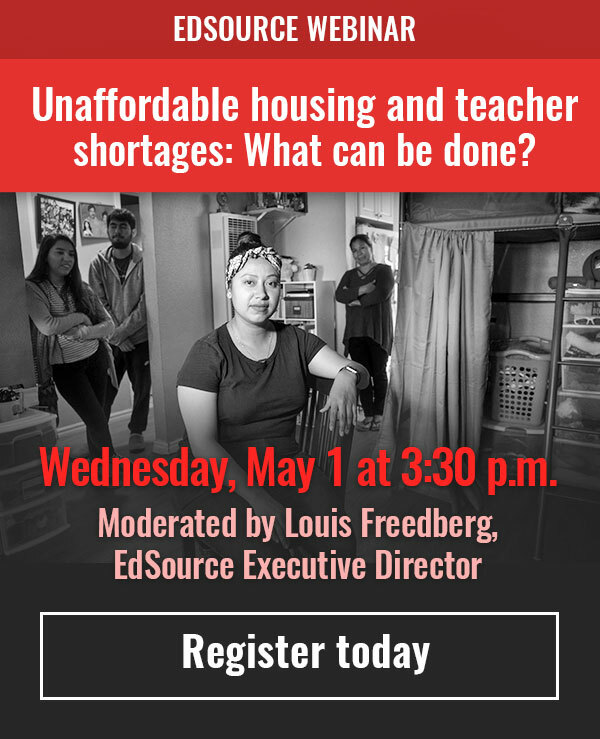 Teachers in the most populated areas of California face formidable odds when it comes to securing housing throughout their careers. Explore three interactive maps that show the housing challenges California teachers face. New data provides the percentage of vaccinated kindergarten students by school in the 2017-18 and 2016-17 school years. 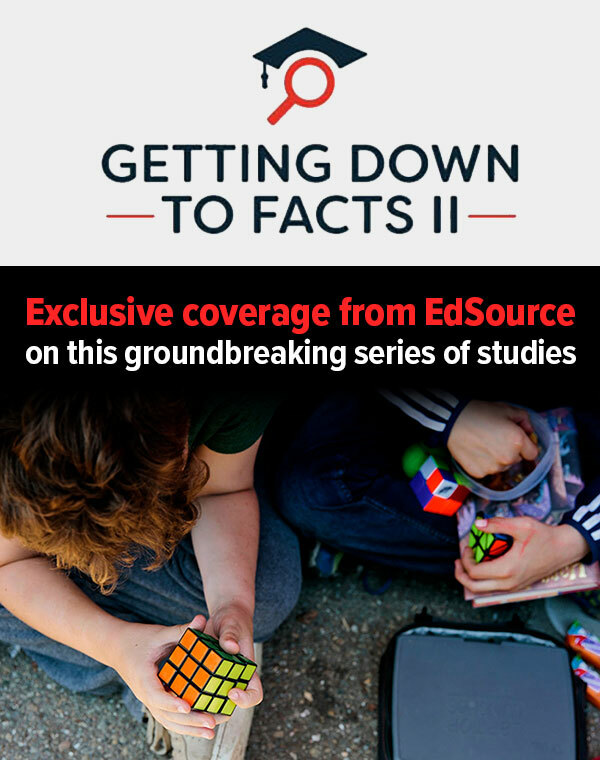 Search EdSource's database to find the chronic absenteeism rate (the percentage of students who miss 10 percent or more of instructional days) for all California schools by grade level. Use this searchable map to browse the tests result at the more than 3,700 California schools which have already conducted tests for lead.